Brand: Peter's LCC-4625 Units: bulk/ 50 lbs. This is real chocolate which requires tempering when used for dipping, molding, and barks. Rich cream color with a delicate chocolate aroma and flavor. 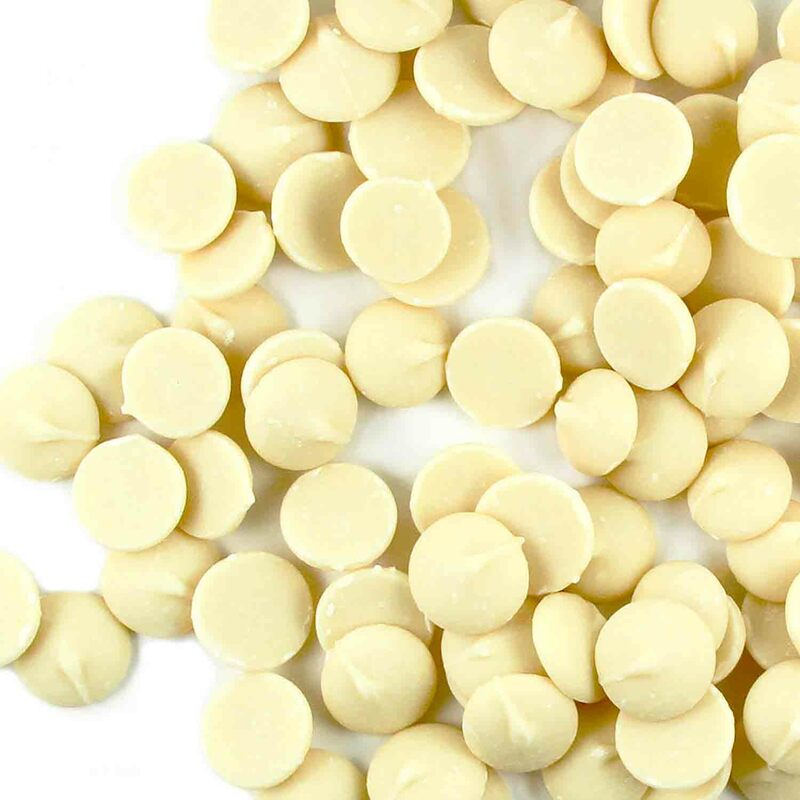 Note: Although this chocolate is listed as 'white', it is more creamy yellow in color. Real chocolate must be tempered for dipping, molding and barks. If using the chocolate as an ingredient, such as truffle centers, tempering may not be required. Chocolate is shipped year-round, however, chocolate may melt in shipping if ordering during warmer temperatures. If real chocolate melts during transit it can be re-melted, however, the cocoa butter crystals may become unstable and the real chocolate will require re-tempering. We do recommend shipping orders that can be affected by heat on Mondays or towards the beginning of the week so the product is not sitting in a warehouse over the weekend. 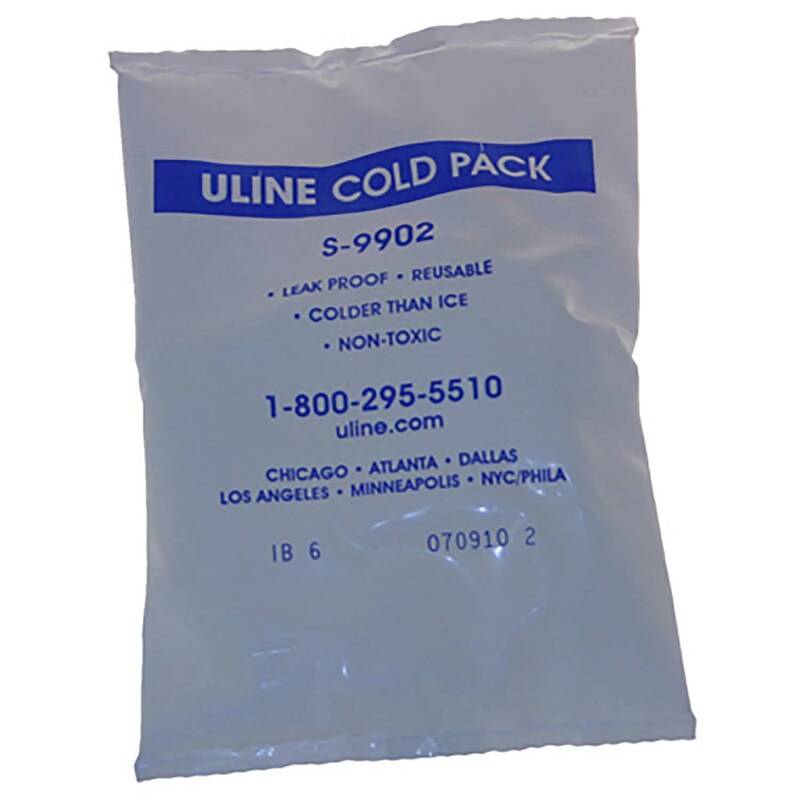 Purchasing cold packs may reduce the chance of the chocolate melting as well as expediting the order. Please be advised: Ice packs only have a significant benefit in the first 24-36 hours and only when shipping in moderate temperatures. ALL FOOD PRODUCTS ARE NON-REFUNDABLE EVEN IF AFFECTED BY HEAT.